Hi there #lollylovers! It’s already November but we are reminiscing about the amaaaazing summer we had in the UK! Can the sunshine come back please? 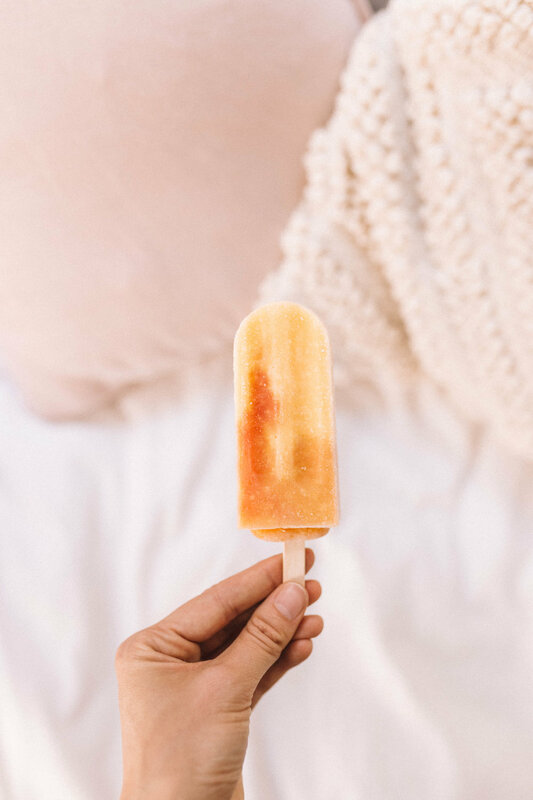 We’ve been so busy working on some exciting developments for the business as well as our organic lollies… we cannot wait until we get to share the wonderful news with you. In the meantime, we thought of an amazing idea to connect our #lollylovers with beautiful people like Tania who is a vegan and also loves our lollies! We love getting to know bloggers, mums, and activists who live a sustainable lifestyle. Whether you’re vegan or making small changes in your day to day lives… we welcome you here! This is the first blog post on our #VEGANLOLLYLOVERS series! We’d love to introduce you to this beautiful babe Tania who is photographer, health coach and a dreamer. 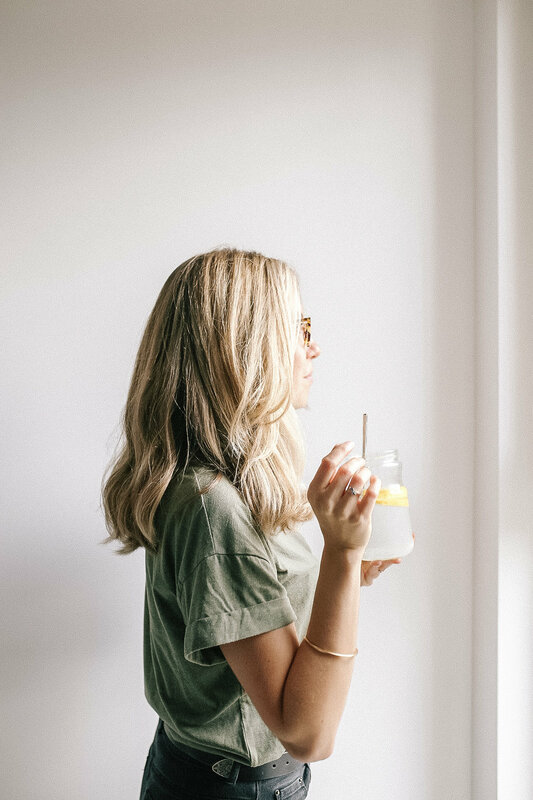 She takes awesome photos and we love scrolling through her Instagram for recipe and lifestyle inspo! We hope you get to find some inspiration from her interview and Insta feed too! When did you decided to become plant based? What influenced this choice? How long have you been plant based? I became plant based over a year and a half now! Prior to that I was vegetarian for a year. My journey with the plant based world really started 5 years ago when I became passionate about nutrition while living in Sydney, Australia. Fast forward 4 years and after months of research, reading books, watching documentaries I knew that this was the best lifestyle for my health, for the planet and of course the animals. What is your favourite meal to make? My favourite meal to make is my very easy creamy red lentil Dahl! (the recipe is on my blog) It’s the perfect meal to make on a Sunday evening, I always make a double batch so I have plenty of leftovers for lunches, or to freeze for those late evenings when you have very little time to cook. I serve it with coconut brown rice, some crispy papadums and mango chutney. I seriously can’t get enough! How did you find our lollies? Were you excited when you found out they were vegan and vegetarian friendly? I first found your lollies at our local bakery here in Hackney called E5, and quickly became obsessed with the mango and raspberry flavour and had them all summer long! I’m so happy they’re vegan, and made with very few ingredients, no nasties hidden in there. How do you think we could improve our recipe? What is your favourite plant based treat (we won't be offended if it's not ours hehe)? My favourite treat are my raw chocolate & oat truffles (again recipe on my blog!) they are soooo easy to make, and completely guilt free. I could munch on them all day long… so decadent yet so healthy! What question do you get asked the most about your lifestyle and how do you respond back to them? Any vegan would say this but the question I get the most is “Don't you miss cheese?” To which I always reply that I don’t miss cheese, once I got over the ‘cheese addiction’ which only really took 2 to 3 weeks, I seriously never thought about it! I now eat delicious plant based cheeses that satisfy my cravings for something creamy. Out Citrus Burst lolly captured perfectly by Tania. What health benefits have you seen from becoming plant based? Generally a lot more energy, I’m never feeling sluggish or tired after a meal, I always wake up with energy. My digestion is a million times better. My skin is clearer. My hair and nails are thick and shiny and growing non-stop. Overall I feel amazing! Something else to note is that mentally my mind is much clearer, I am at peace with my values and I truly think that over all the physical benefits this is one I am most happy about. Do you think restaurants should have more vegan and vegetarian options? I think that these days most places have options and I think it’s truly amazing to see. Every month I see more and more restaurant come out with plant based options. It’s exciting to see the vegan movement grow so much! What are your favourite vegan / vegetarian restaurants in London? Look how amazing her recipes look! We can’t wait to make this in our office during the autumn weeks… yum! How do people normally react to you being plant based? Are there some key vegan spots that we have missed? Where do you think we should be stocked? Have you heard of the first vegan supermarket opening here in Hackney called “Plant Based Supermarket” ? If not you need to be stocked there! And last question! If you could be a lolly flavour, what would you be? I would probably be a watermelon, lime, mint and passionfruit ice lolly. Because that’s just the best fruit combo ever! 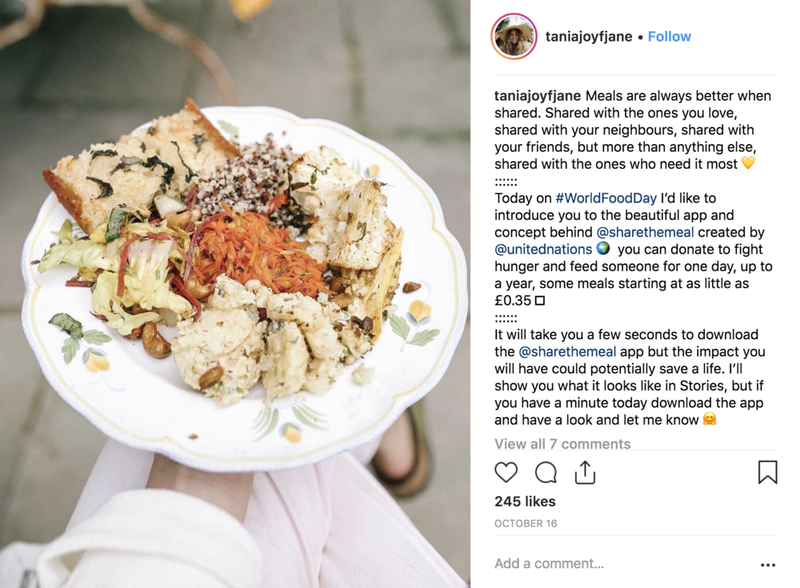 We are in AWE of Tania’s feed. We love her minimalist lifestyle and the imagery she shares with the world… it’s like we’ve stepped into a storybook! ABOUT US - LICKALIX makes handmade organic ice lollies that are gluten free, lactose free, dairy free and nut free! All of our ice lollies (or called popsicles… ice blocks in other countries…) are made in the UK and are vegan and vegetarian friendly! There are zero nasties, zero allergens and we like to keep our ingredients list simple…. usually you’ll find real whole fruit, coconut milk and organic unrefined cane sugar in the lollies and that’s pretty much it! Founded by Karis and Dominic Gesua, the company has gone strength through strength. For more information on our fruity ice lollies, please contact us at hello@lickalix.com!